Portugal Fantasy is now open! It was a long wait, but it’s over: starting today, you can build and rebuild your team as many times as you want until August 10. Yes, we know we had you waiting longer than usual, but in the end it was worth it: this season, RealFevr provides the official Portuguese League fantasy and your experience will be better than ever. The first game in the Portuguese League, Benfica vs V. Guimarães, will take place on August 10. Until an hour before the kick-off, you can experiment with your team to create the best squad possible. Check out the players’ prices, consider all your choices and don’t forget you can create up to five teams — if you have just one, you’re giving away 80% of your chances to win prizes. 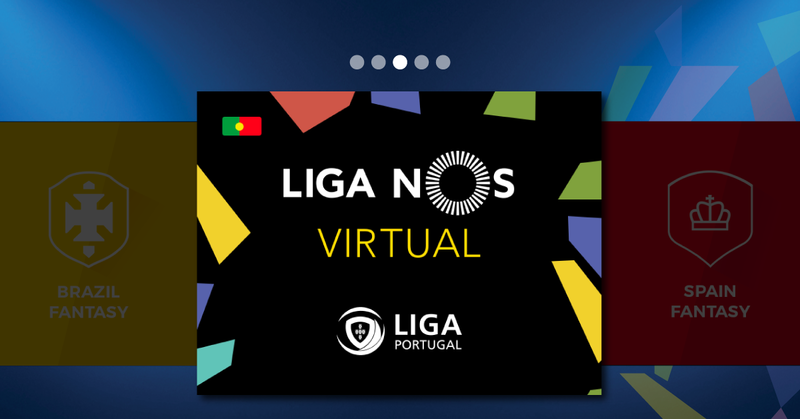 Speaking of prizes, we have to tell you: being the official Liga NOS fantasy, we have prizes from NOS, Liga Portugal, Nike, Holmes Place, Lacatoni and many others. We have so many prizes that we’ll bring you an article about them soon. Until then, don’t waste time and jump in for the greatest fantasy ever in Portuguese football. Keep an eye on our Facebook, Twitter and Instagram, where we’ll bring you all the news.